Universal Air Filter, the leader in electronics air filtration and EMI shielding, introduces the future release of its Series 2 Outside Plant Filter (OSP). Offering UL900 classification at increased air flow, OSP Series 2 delivers protection from dust, wind-driven rain and salt fog. 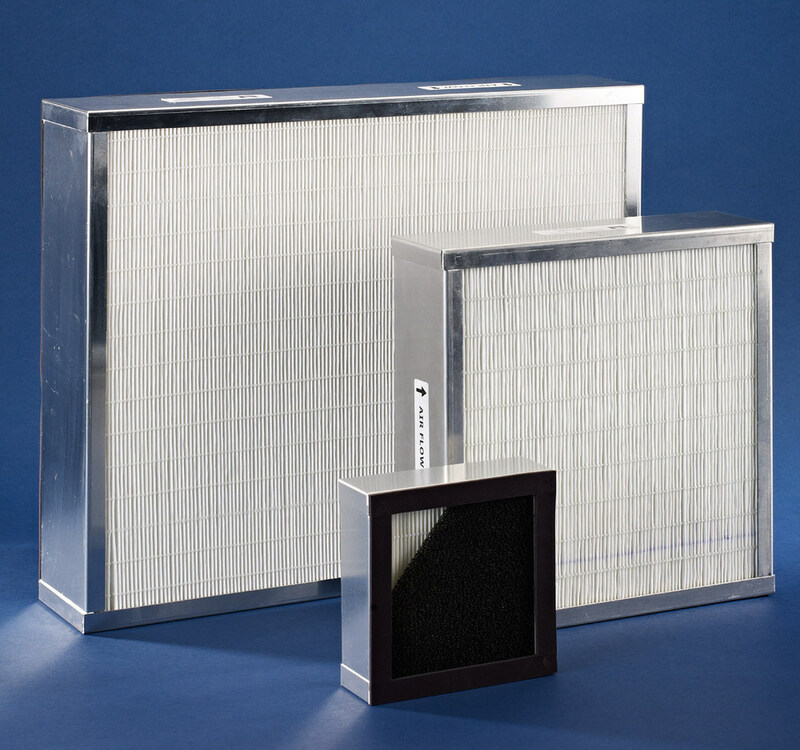 Headquartered in Sauget, IL, UAF is in the Indoor Air Quality division of Filtration Group – the world’s leading filtration company. Filtration Group is a globally recognized brand, serving many of the world’s best-known companies throughout North America, Europe and Asia. Visit UAF at Electronica 2018 in Munich, Germany, November 13 – 16, or click to request more information or schedule a meeting.